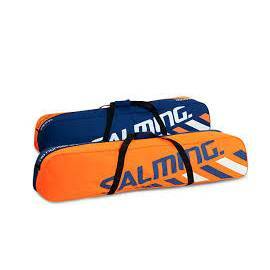 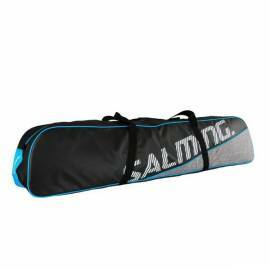 Salming, the brand with which we have more time has a great variety, both the mid-range bag, as well as high-end bags salming pro tour, a very reinforced range, then the retro salming line which is the most range of leather Which is worn and the most economical range of teambag sports bags in various sizes. 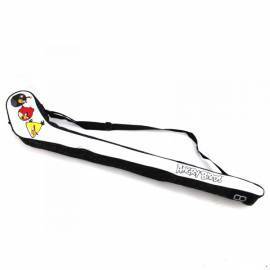 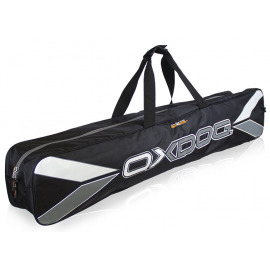 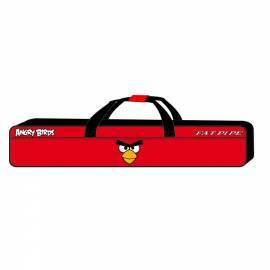 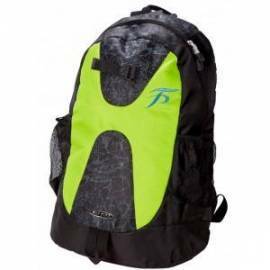 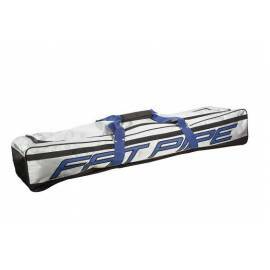 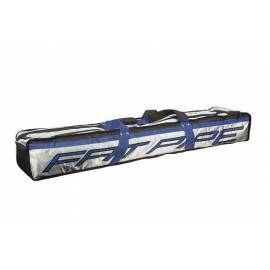 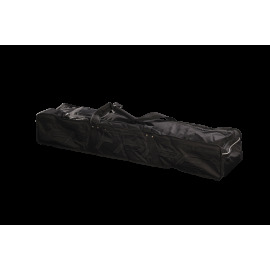 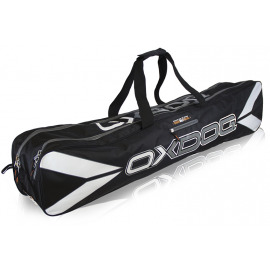 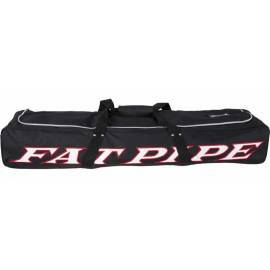 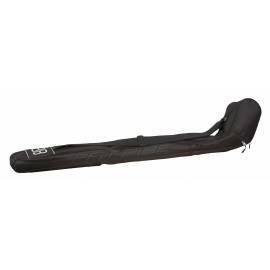 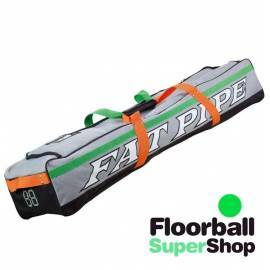 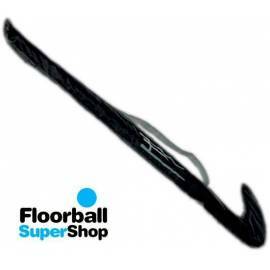 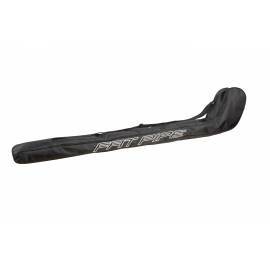 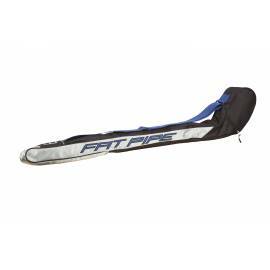 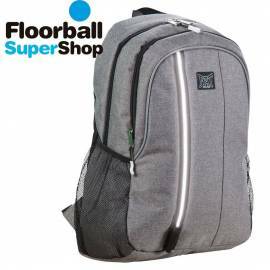 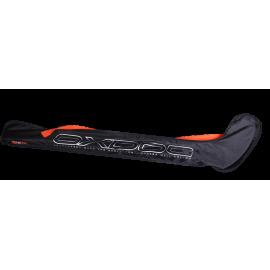 You already know where to choose your favorite floorball bags of all brands. 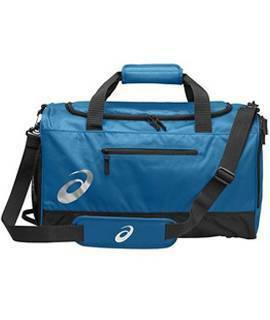 Bags There are 24 products.